You asked for them – and we brought them back. When the rose gold trend emerged, we all fell head over flats for it. Flattering in tone and fashionable in style, it’s hardly surprising that rose gold has become a classic must-have hue, guaranteed to add a touch of luxe to any outfit. 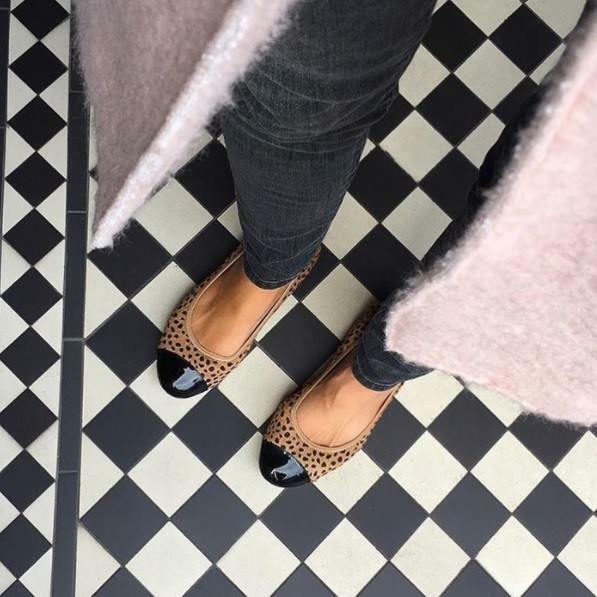 We’re wild about these ballerinas – and it turns out you are too! 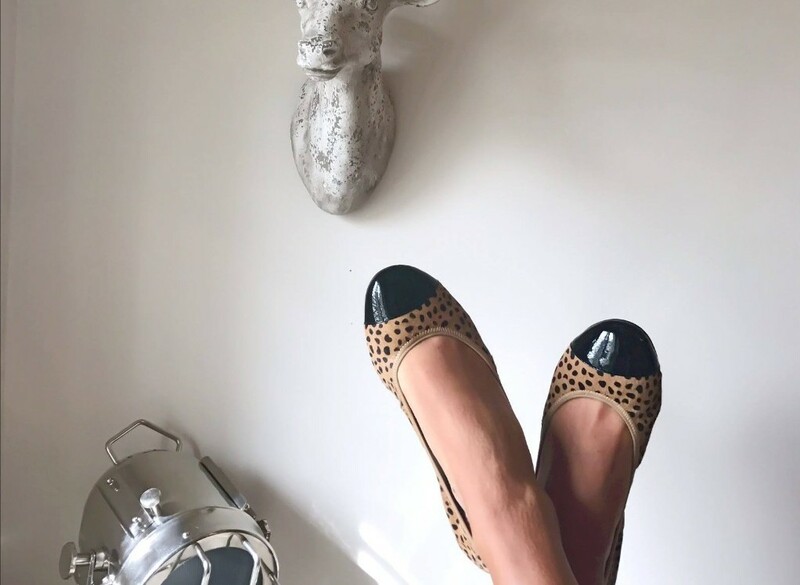 Our Harrow style combines a sophisticated ballerina shape with enticing leopard printed pony hair and patent toe, making it the smart choice for fashion lovers. Ballerinas are the go-to footwear for fashionable women leading busy lifestyles. Our sophisticated Buckingham style with ultra chic grosgrain bow has been a firm favourite for years and is certainly the wardrobe essential not to be missed. NEW INFrom colour pop to animal print and metallics, our new collection of Clapham loafers ticks all the trend boxes of the season.